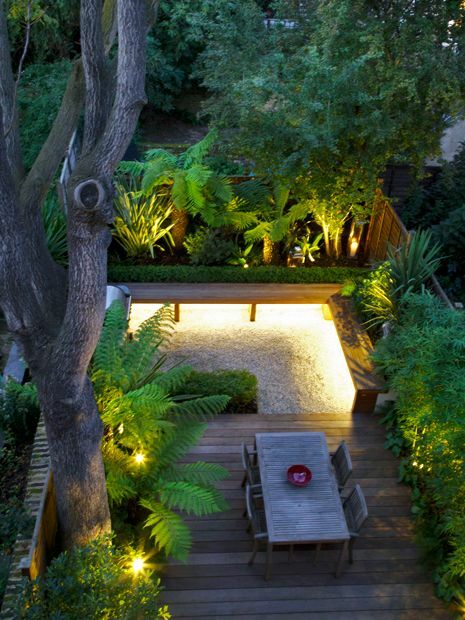 While we all seek soothing ambience to deflect a continual London hustle and bustle, the transformation of an underused garden space into a tranquil, contemporary outdoor hub is unfailingly a good idea. 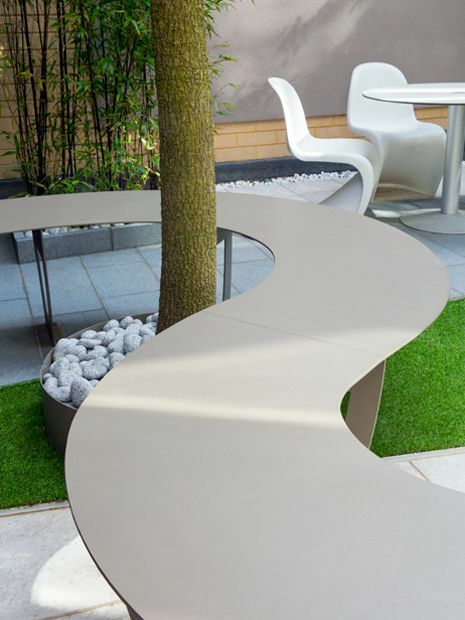 Recognising the subtle details of an innovative garden design entails exploring its central principles and intrinsic techniques. 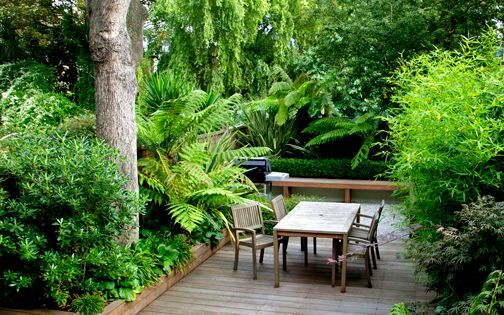 Yet, putting off renewed garden landscaping forms a perennial enigma for many of us, who routinely flirt with the idea of indulging in a sumptuous private garden sanctuary. 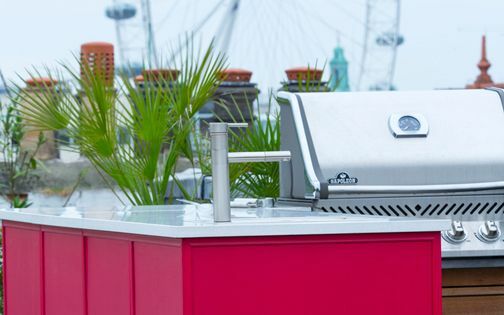 This extensive showcase takes you behind the scenes of our garden design portfolio, to eyeball some inspiring London gardens, and invigorate your personal repertoire of alfresco originality, creative detail and modern garden design ideas. The comforting sound of flowing water invariably extends our notion of a fluid, connective urban landscape. Water features evoke the most varied natural aspects of landscape garden designs across numerous scales, yet their role within urban biodiversity remains in its infancy. 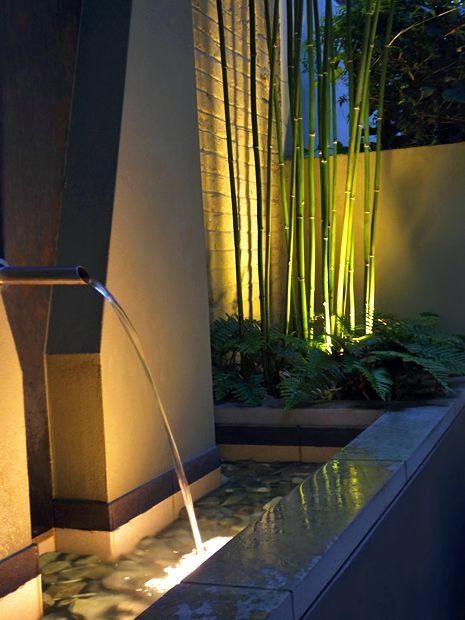 Designing meaningful water features requires considerable resources, from conception through to construction and ongoing maintenance. 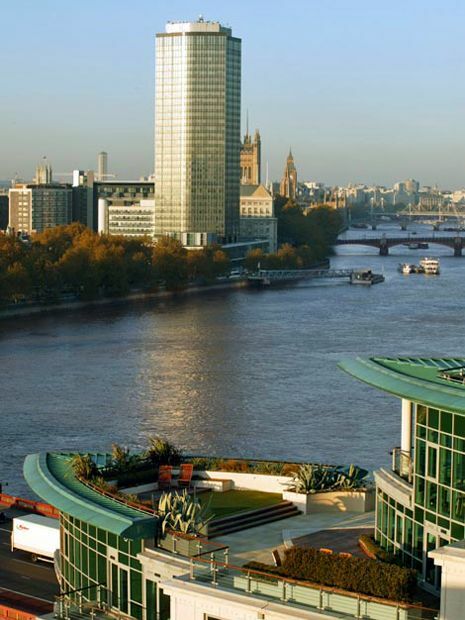 Our impetus, passion and devotion to such an endeavour necessitate an imaginative, resourceful and versatile design approach to produce enchanting yet purposeful modern London town garden sanctuaries. The water paradigm in our diminishing ecosystem forms a contrasting phenomenon, where perpetual depletion of natural resources defines sheer dichotomy to everyday city and suburban living on terra firma. While sporadic governmental rationalisations of our planet's state of nature and energy shortfall emerge perennially to invoke perceptions of sustainability, in our own humble plots and small town courtyard garden designs, many of us have been utilising aquatic essence to revive wildlife, recycle rainwater for irrigation, nourish oxygenating flora, and steer young ones into a more sustainable path. 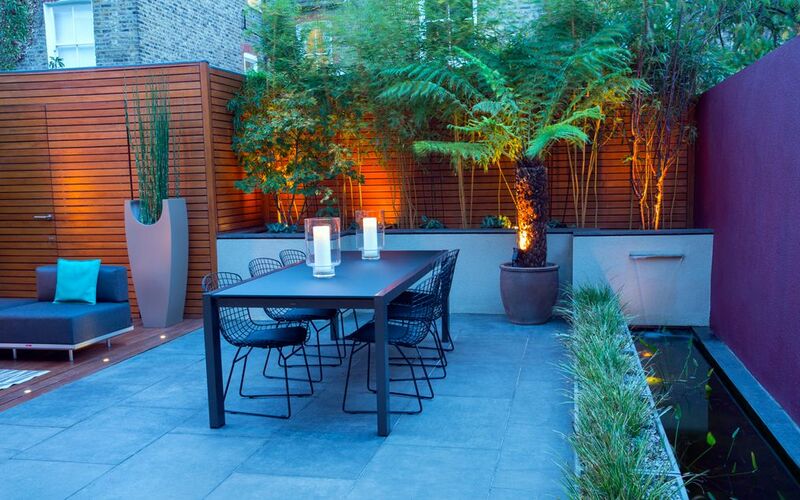 A well-designed London garden is defined by its gamut of details, within consistently absorbing dynamic patterns. 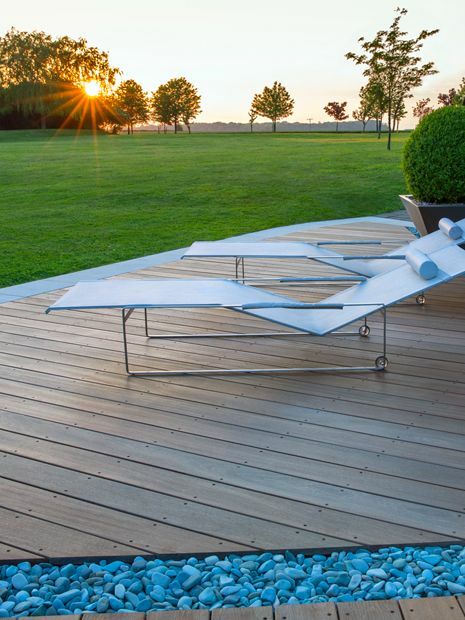 Our outdoor well-being is deeply rooted in detailed landscape nuances, bound by the interplay of shadows and light, form and texture, proportional scale and distinct colour. At times, we envision an entire landscape design from a singular tangible element, expanded into a mass of granular yet concise interlayers. 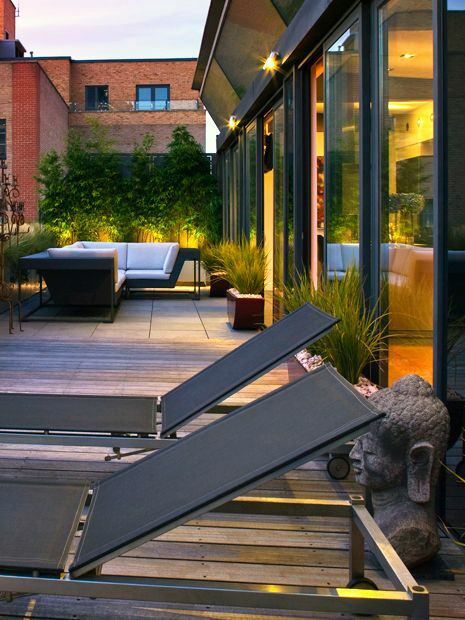 Each building block which forms our personal impressions of nature within a small London garden not only depicts our integrity as owners and designers, but also implies the infinite, sublime array of compositional potential. 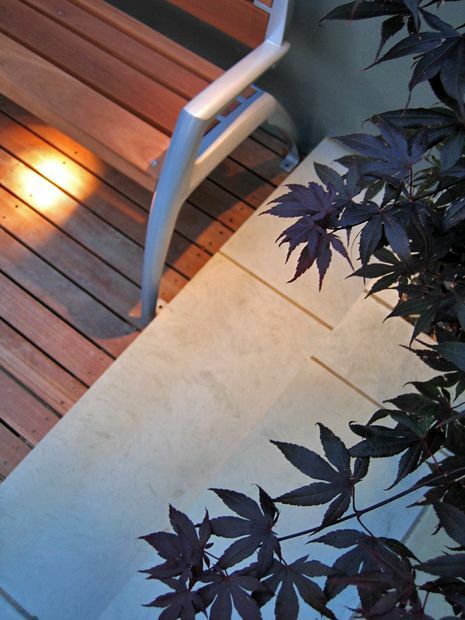 Stone, wood, man-made materials and varied apparatus, juxtaposed with diverse foliage plants, produce long-lasting expressions of a world inextricably narrated by definitive, detailed garden designs. 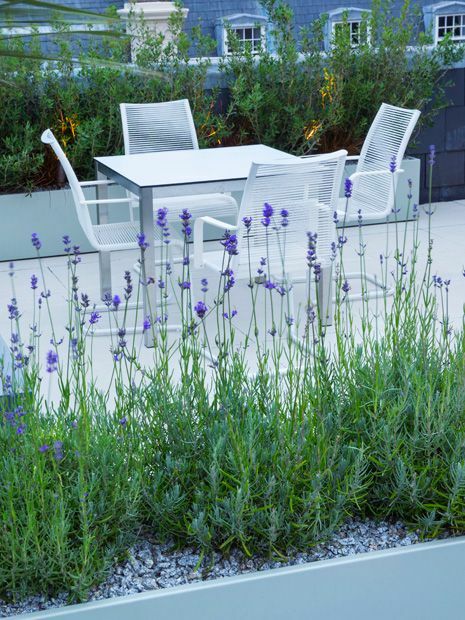 With the meteoric acceleration of online resources and image portfolio hubs, abundant in worldwide inspiration, digital photos and sophisticated designer software tools, tapping into one's inner self to reinvent a garden is decidedly simplified. 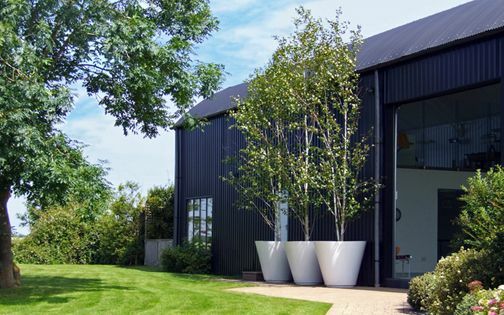 Yet, when virtual novelties wear off, and the seasons tattoo their mark upon garden panoramas, a thriving, lush garden design inherently epitomises the outcomes of experience, intuitive horticultural acumen and a sheer sense of craft. 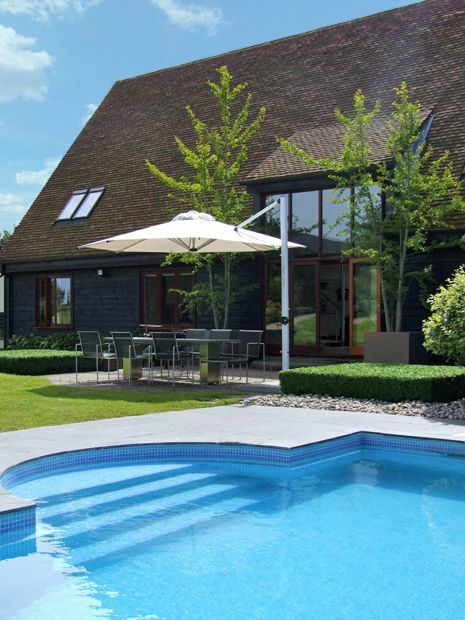 We create liveable garden designs for astute London clients, where an alfresco lifestyle is defined by maximising available outdoor space to the utmost. 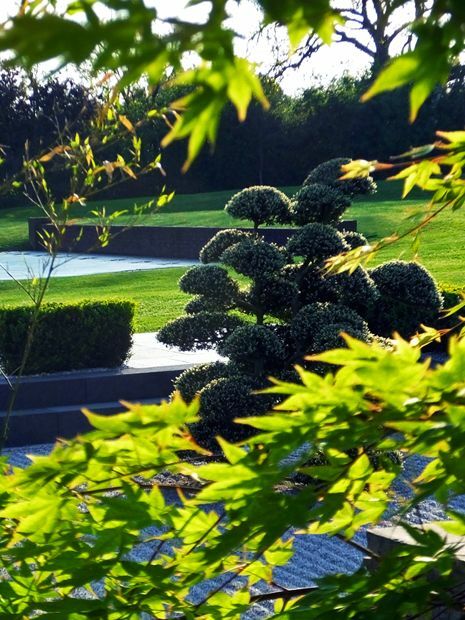 For us, designing and building inspiring landscapes forms a continual, edifying learning process, not only by purely articulating contemporary, captivating compositions, but also through echoing the innate notions of well-being in a soothing garden environment. Every trunk, stem, leaf and petal defines an invigorating environment for us and the vital wildlife creatures which frequent our landscaped havens. 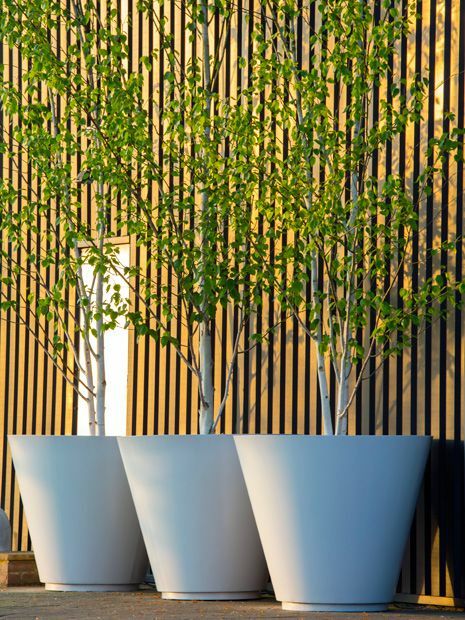 Through shifting light, seasonal change and undulating time across outdoor living frameworks, foliage generates constant energy within distinguished ambiences of intimate, highly personal retreats. We strive to produce an undying soft landscape, stretching its cycles as far as we possibly can to provide amenable all-year-round displays of which we're proud of and derive soulfulness from, while sustaining a thriving family life among verdant, healing surroundings. In London, where urban pollution, incessant noise and lack of privacy are poles apart from an optimal nurturing milieu, distinct foliage dynamics enhance our home lives immeasurably, steadily and fruitfully. 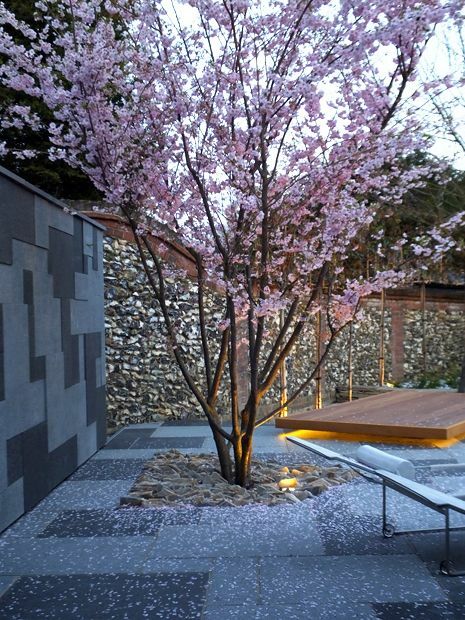 Planting design evolves over long periods of time, requiring insight and instinctive cultivation gusto from the outset, augmented by a phased perspective which gradually refines the outcome. 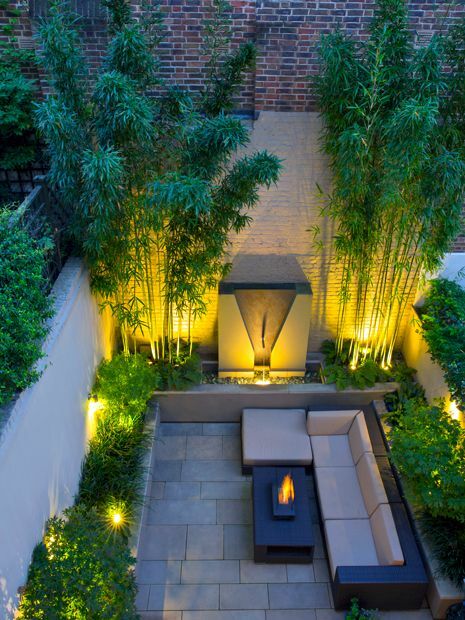 We design architectural, low upkeep gardens throughout London, where many of our clients require manageable outdoor schemes which thoroughly sustain their essence alongside minimalist hard landscaping. 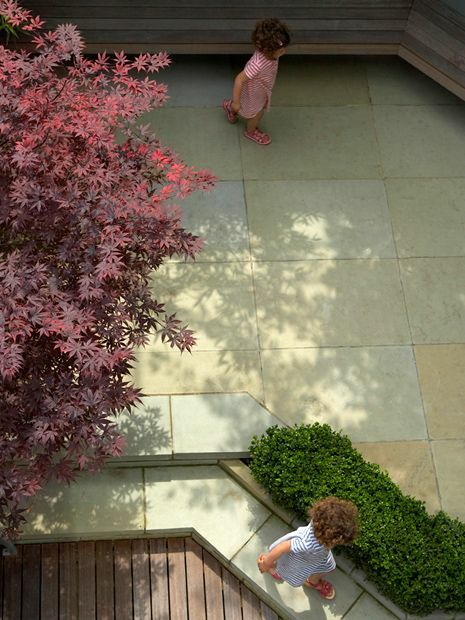 Such lifestyle prerequisites steer abstract garden design ideas into varied discourses universally, and while consistently meticulous in our detail design, we increasingly seek to soften and diversify unfussy layouts with energising palettes of eclectic and native plant species. 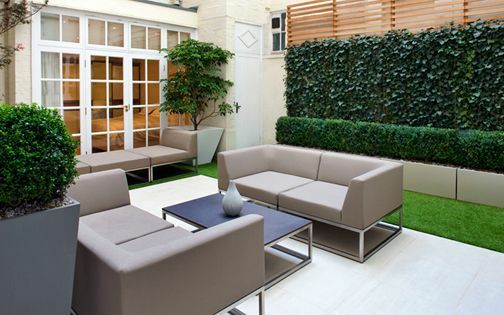 Once we've gone through the effort of crafting a seamless outdoor masterpiece, the positioning of a comfortable seating zone is surely one of the most rewarding alfresco prospects. Whether spending an entire garden session seated, entertaining family and guests, minding the kids, or resting after a lively jaunt, we essentially need to sit. 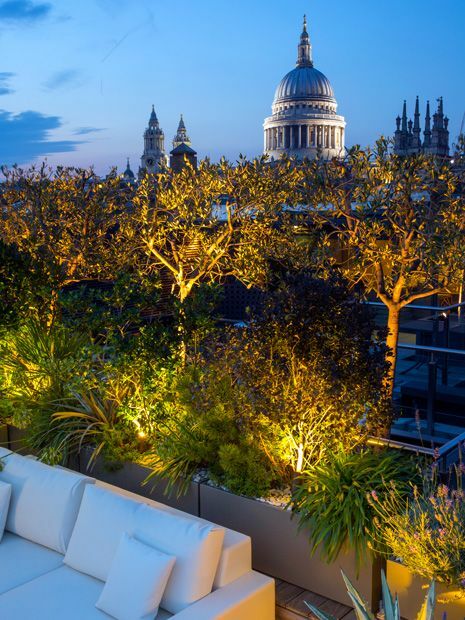 We naturally tailor our clients' specific seating requirements to enhance a unique site, and when designing London rooftops, amid distinctive panoramas, entire designs revolve around seating areas. 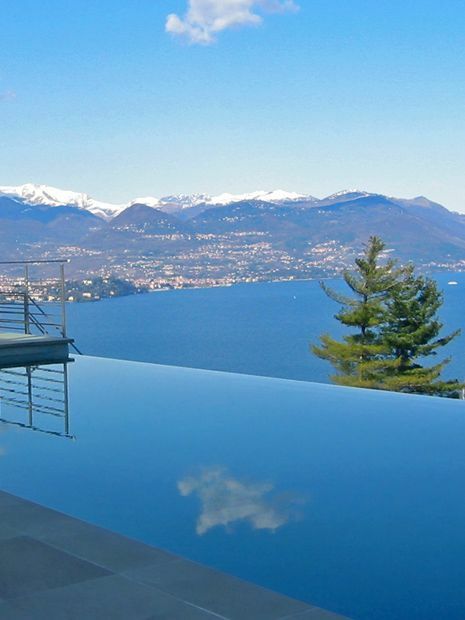 Similarly, in large country gardens, where clear horizons define pure backdrops, lounging hubs are invariably located to appreciate such vistas. 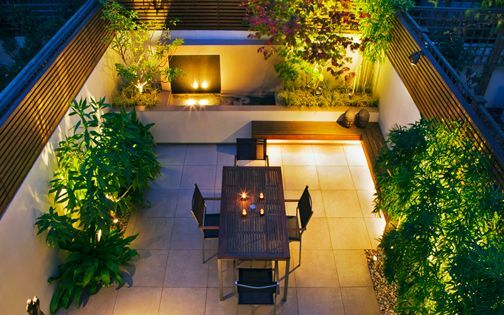 While many London small gardens derive focus from the house, and often lack privacy, we integrate seating zones into secluding screens to elevate ordinary views by forming cosy, liveable settings. Without continual TLC, adequate care and suitable management, a thriving garden will turn into a dilapidated paradise before you know it. 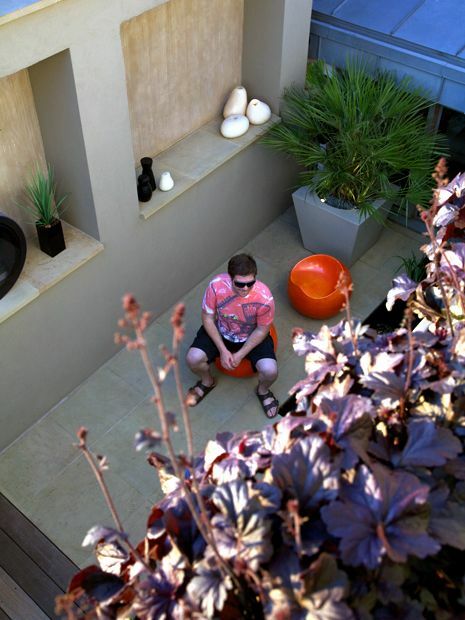 Still, when countless London clients utilise their gardens purely as entertainment spots, relaxation zones, or mere vignettes viewed from within the home, the contemporary garden designs we create ought to sustain a low upkeep mindset from the word go. 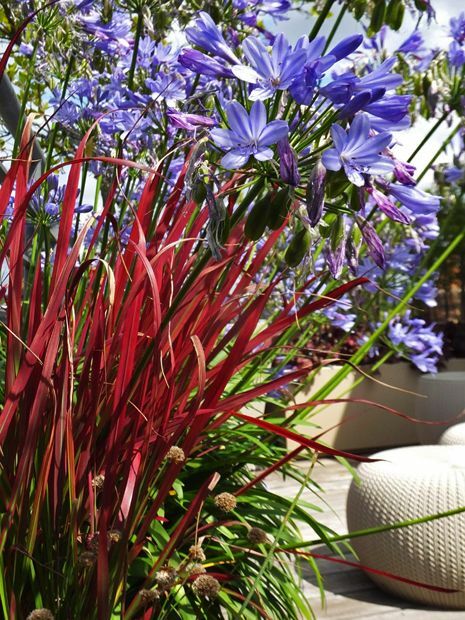 While novel garden design ideas have been evolving and accompanying our zeitgeist for a couple of decades, the adaptation of their core principles requires frequent analysis, copious editing and inventive experimentation. We brainstorm each key objective, travel to research plants, observe evolving patterns, vary material palettes and fine-tune every detail, as natural progression shapes this compendium of minimal upkeep concepts. Not every seemingly bright idea ends up replenishing a garden's maintenance ideas box, when elusive conceptual notions simply won't materialise. 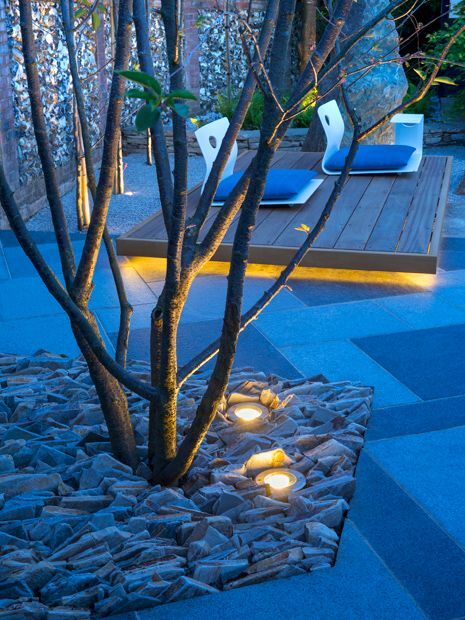 Most of all, we relish the opportunity to revisit past projects, study and appraise progress in situ with our clients, where the merits of low maintenance methodologies form truly discernible examples of landscaping durability and garden design synthesis, amid modern outdoor space surroundings. 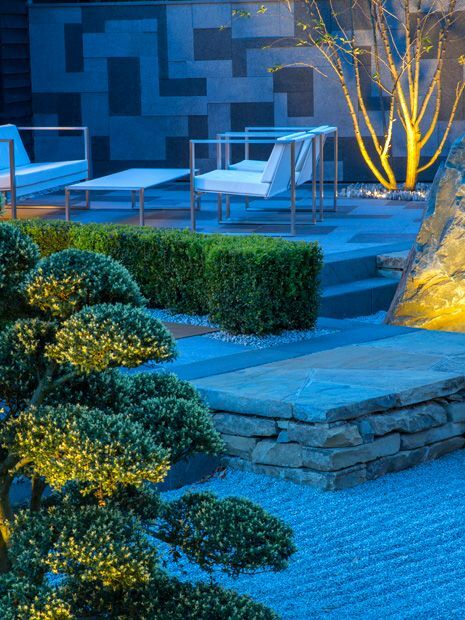 A well-lit outdoor space defines a distinctive setting throughout the year, forming heightened aura, amplified amid contemporary garden afterglow. 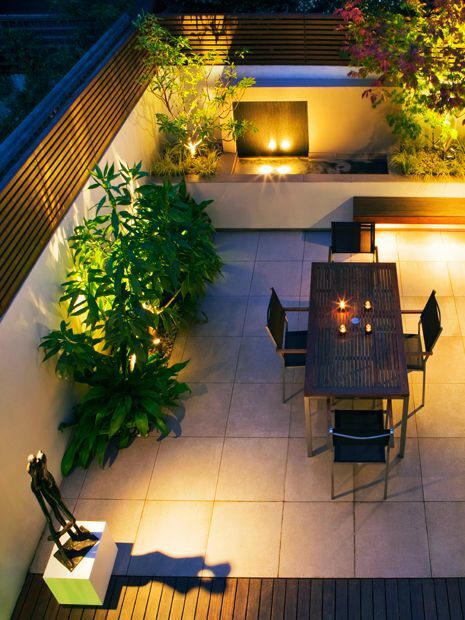 Devising an immersive lighting plan for a private landscape delineates one of its brightest garden design ideas, when effortless, creative lighting design techniques revitalise ordinary garden and roof terrace backdrops by crystallising contemporary architectural essence. 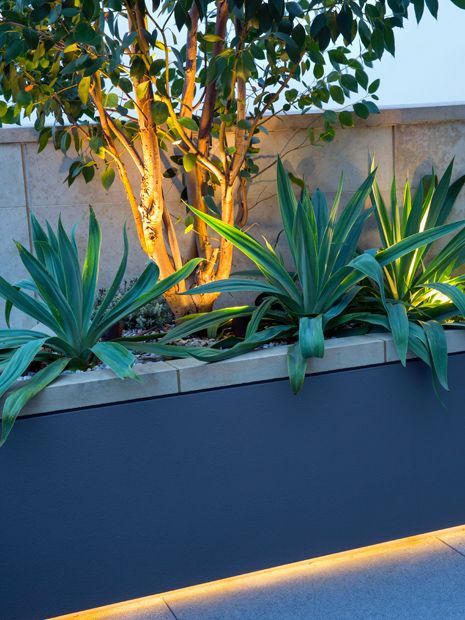 Low-voltage garden lighting designs generate opulent, energy-efficient landscapes, where solar panels, smart energy fobs, thermal heat and light sensors construct a renewable sustainable framework en masse. 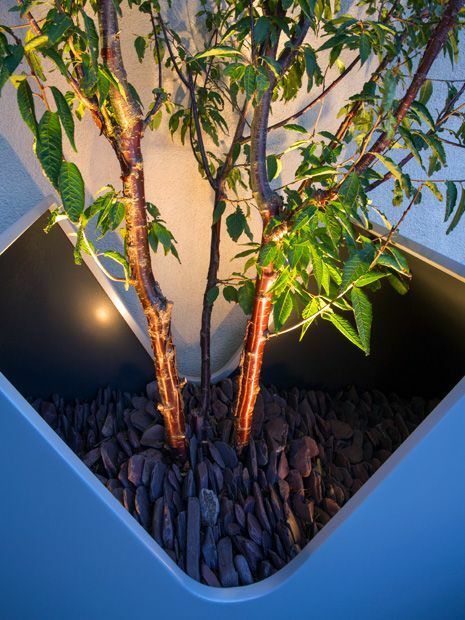 We accomplish extended garden design perspectives alongside re-energised ambience, enfolding not only a site's inner context, but also adjacent sceneries – borrowing the landscape beyond. 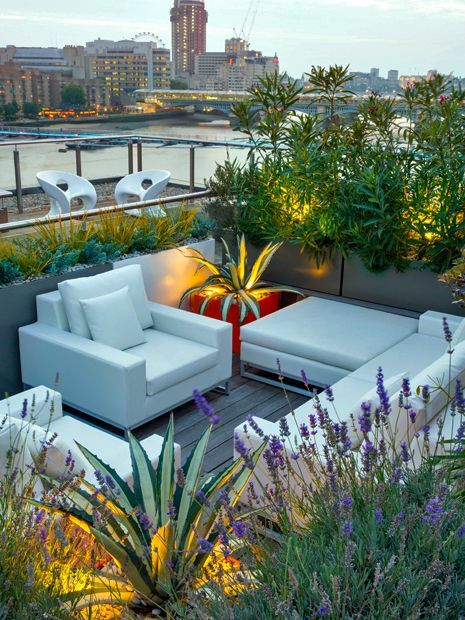 Humanising a small rooftop terrace is important to all of us city dwellers and urbanites, yet the idea of nurturing foliage at altitude seems somewhat daunting. Greening and diversifying our outdoor spaces, whatever the location, indeed defines not only a necessity, but also a vital landscape art form. 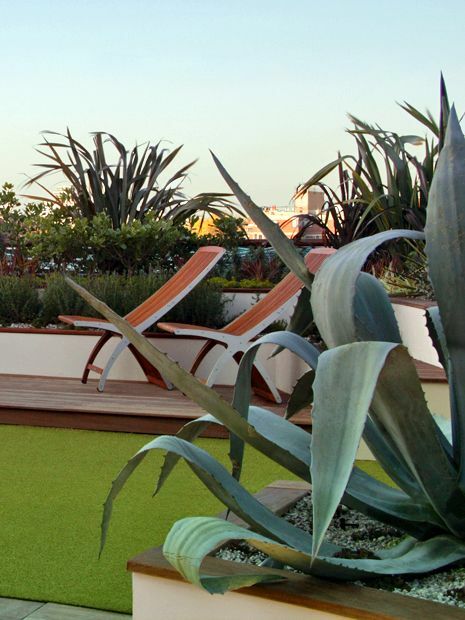 We design, fabricate and install multitudes of bespoke terrace planters, enabling efficient cultivation of architectural plants which sustain thriving roof gardens. 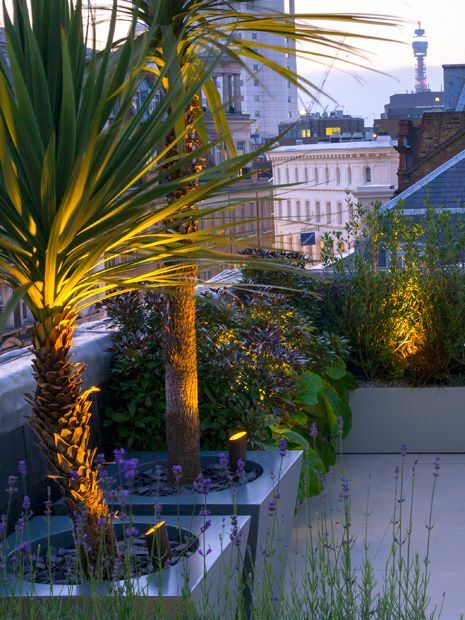 Nowhere else such a practice fulfils its premise more than in varied London rooftop settings, where limited space is amplified by the notion of a greater expanse, formed with rejuvenating flora. 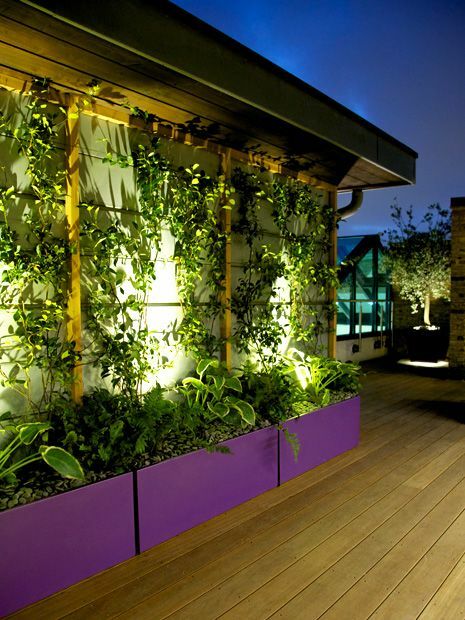 When containerised plants are suitably selected, featured in customised, sizeable troughs, vegetation sustains the blustery conditions of a challenging terrace microclimate, where precious liveable space is wholly utilised. Many urban settings portray contrived landscapes, devoid of natural synthesis, whereas private and public outdoor spaces would greatly benefit from organically designed environments. 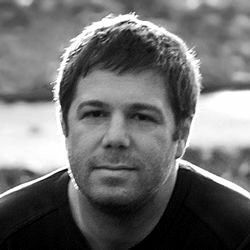 Where does essential inspiration and ideas emanate from to mitigate mundane, predictable constructions to produce cohesive memorable designs? 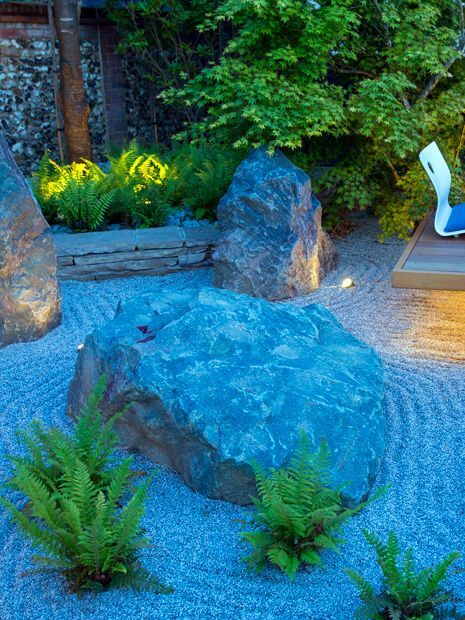 While garden designers' subliminal connotations originate within innate blueprints which embody their ideal landscape sceneries, personal design whims and individual mentors, an inspired garden design often derives its core essence through a site's genius loci and client reciprocation. 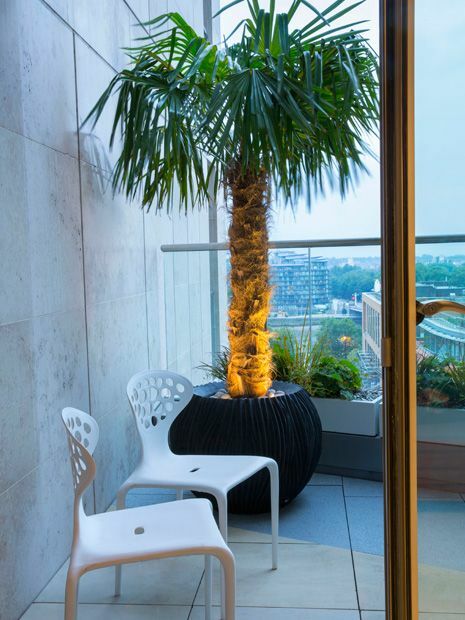 For us, the spiritual aspects of outdoor social hubs, coupled with insight into London's eclectic character and a passion for subtropical flora, continually provide cultural muse. 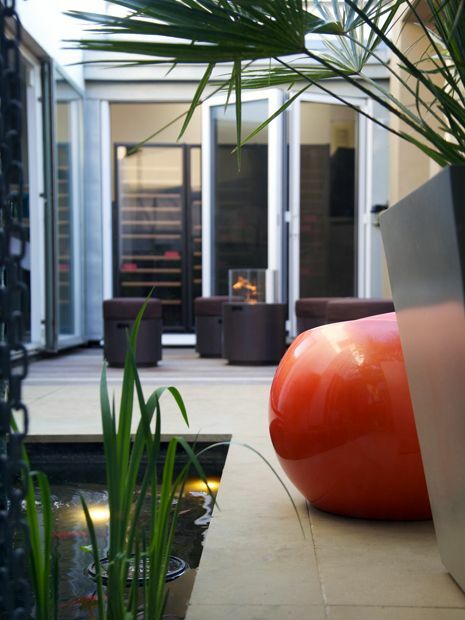 We strive to infuse a sought-after sense of well-being into the matrix of site, client and home life, where a multidisciplinary approach redefines ordinary outdoor spaces with meaningful landscapes and innovative garden design ideas. “The art of designing a garden is one of the most – if not the most – complex of all arts, requiring an understanding of other arts, and a willingness to learn from nature.” Roberto Burle Marx. Roberto Burle Marx, the environmental visionary and forefather of modern landscape architecture in Brazil, asserted in one of his last interviews: “The idea was to link the gardens towards an existing landscape, inspired by a deep ecological awareness in an act of reconciliation between nature and artifice.” Burle Marx's pioneering canon continues to resonate undeniably within exciting, widespread design methodologies and modern tropical garden design. The task of fusing a verdant landscape into scaled-down plots of land highlights a universal goal, however low-key a location may be, and the thinking behind its central garden design ideas has evolved as an inseparable element of landscape architecture's growing biodiverse continuum. 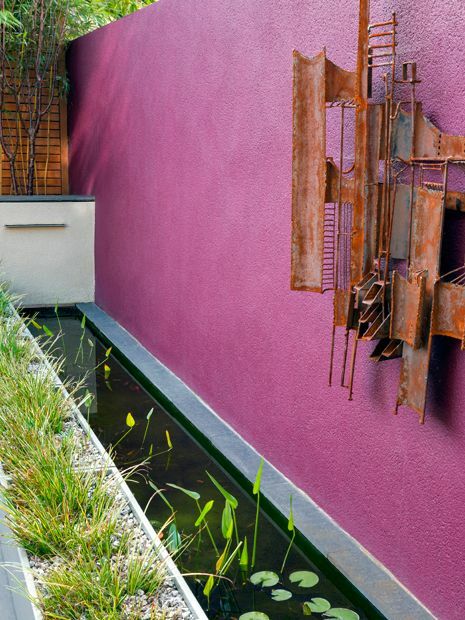 Artistic versatility forms one of the key rudiments which define a landscape design congruous with its surroundings, where large-scale landscapes often require the simplest solutions, as challenging as they may be. 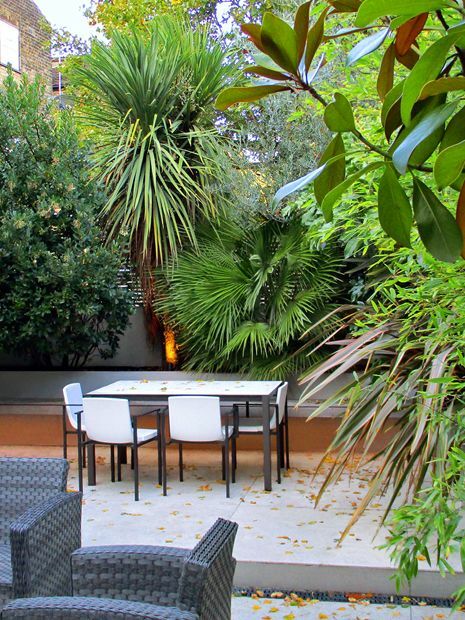 We seek an optimal outline plan, whereby expressive garden design ideas render intimate hideaways within sympathetic, thoughtful schemes, emblematic of our way of life, vital prosperity and eco-friendly ideology. We ought to adapt by offsetting pollution, as trees of the future mellow into cleaner air, epitomising ingenious landscape disciplines. 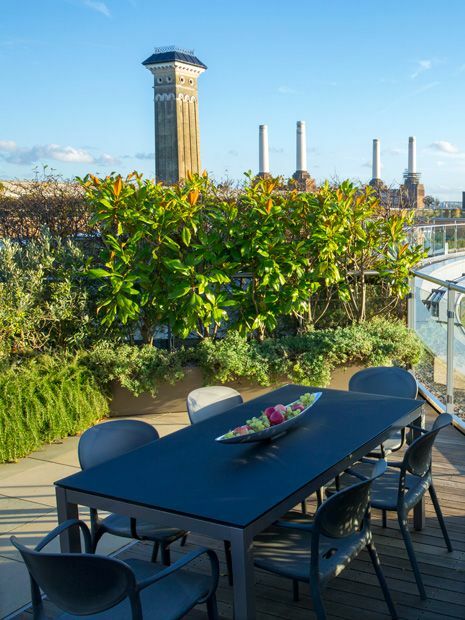 For us, city dwellers with small gardens and pocket-sized roof terraces, big design ideas do present their worth too, amid personal, yet multifaceted, greener outdoor spaces! Turning novel garden ideas into durable landscape ideologies often transcends individual methods and approaches, permeating each and every aspect of our collective discourse. The polarity between garden style and ecological necessity may seem to form surreal, unbridgeable disparity, yet en masse they sustain an equally pertinent exploratory process. 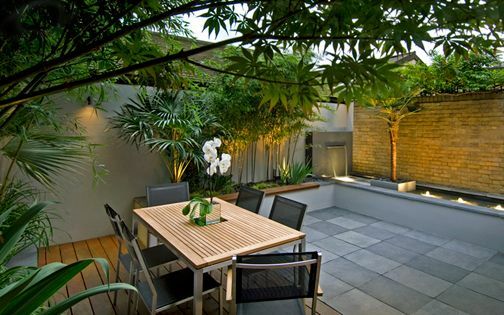 While we Londoners continually reinvent our patios, rooftops and courtyards into luscious garden sanctuaries with functional up-close details, one mission remains the same – transform every single inch of available space with extensive garden design ideas!